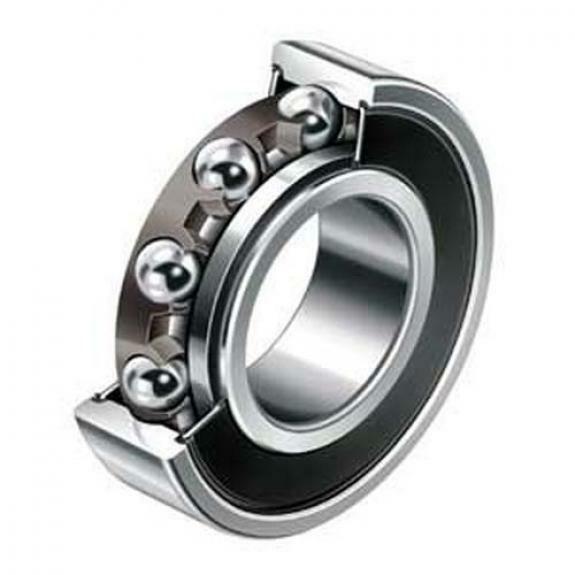 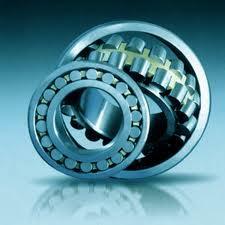 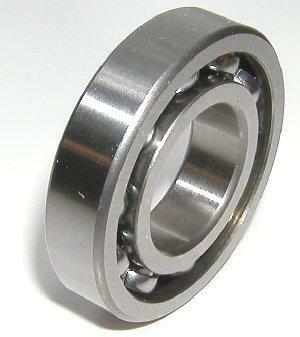 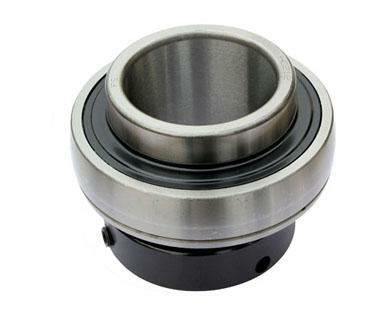 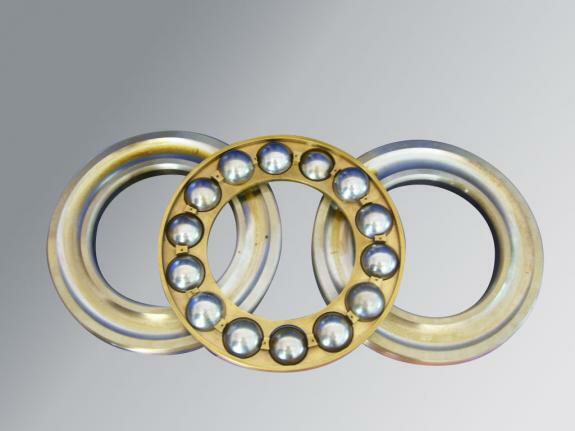 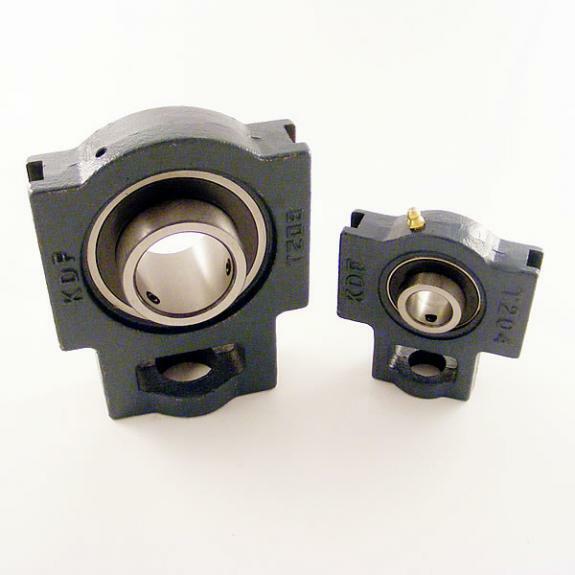 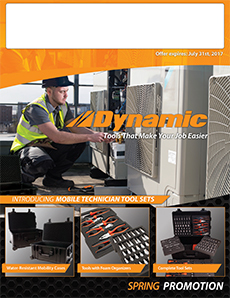 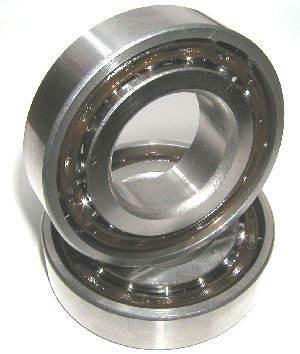 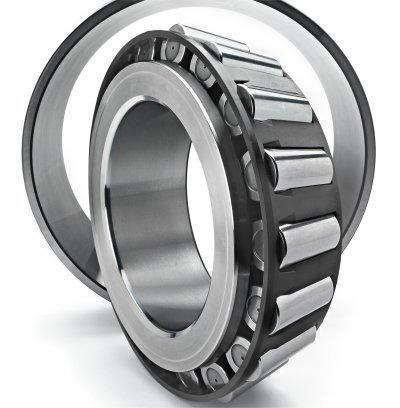 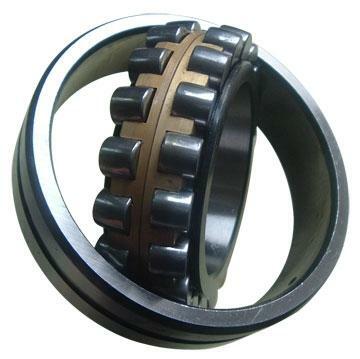 We stock a wide range of Bearings including Ball, Roller Spherical, Tapered, Needle and Linear. 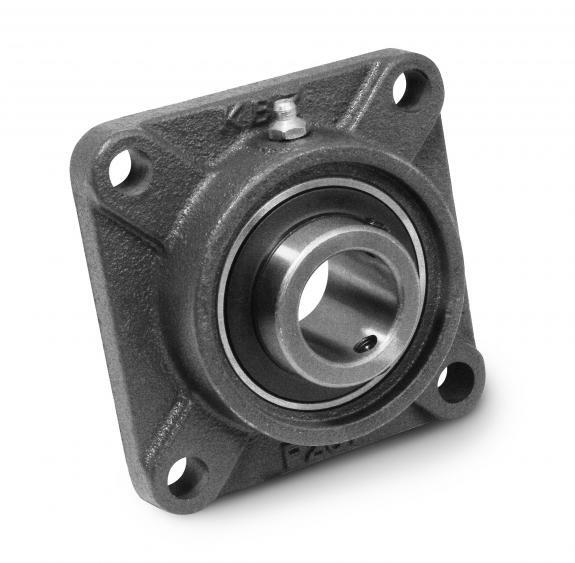 We also stock CAM followers, Mounted Units, Rod Ends, and Split Spherical Bearing Assemblies. 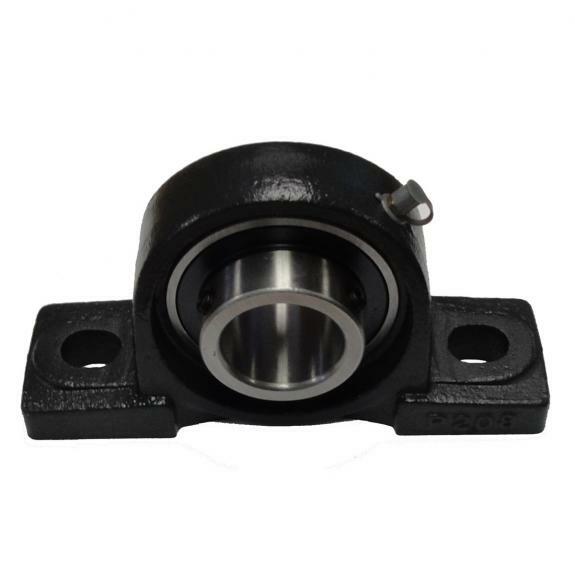 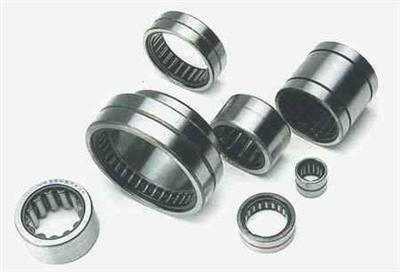 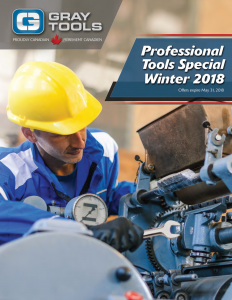 If you have a discontinued or obsolete Bearing, we can either source it or make a recommendation on a new Bearing for yourapplication.